A chill in the air and boats churning the Charles can only mean one thing: the Head of the Charles is approaching. 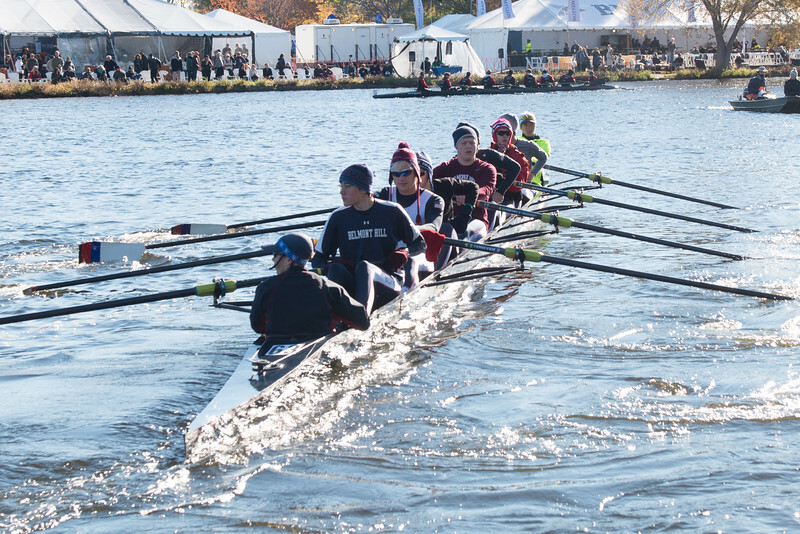 Entering its 52nd year of racing, the regatta welcomes rowers from around the world to race down a winding, and oftentimes perilous, three-mile course between Boston and Cambridge. Over 11,000 athletes will participate in the largest two-day regatta in rowing. Fourteen Belmont Hill rowers will compete on the second day of racing. 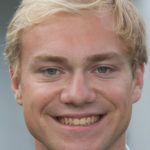 In the eight, Henry Vettel will cox teammates William Ryan, Andrew Berg, Sean Mannion, Eric Whitehead, Spenser Nuzzo, Jackson Stone, Luke O’Hare, and Jack Vander Vort. In the four, coxswain Ryan Williams will guide his boat stroked by Henry Thomas, who is followed by Robbie Warming and Bobby Jahrling. Patrick Shea will take bow. Coach Richards will also race in the Cambridge Boat Club’s Senior Masters Four on Saturday. On the weekend of October 22nd, these members of the Belmont Hill community will attempt to make history. Everyone is welcome to stop by the Belmont Hill-Winsor Boathouse to cheer our boats on, sip on some hot chocolate, and take in the sights.